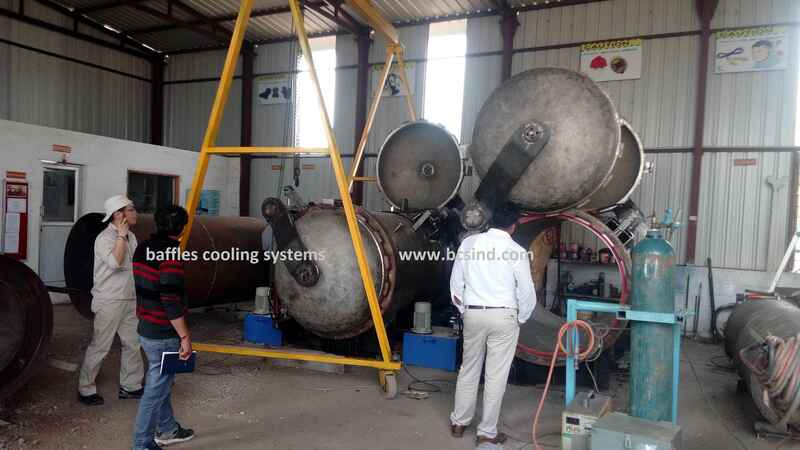 Baffles cooling systems are Manufactured the item of product of Autoclave. 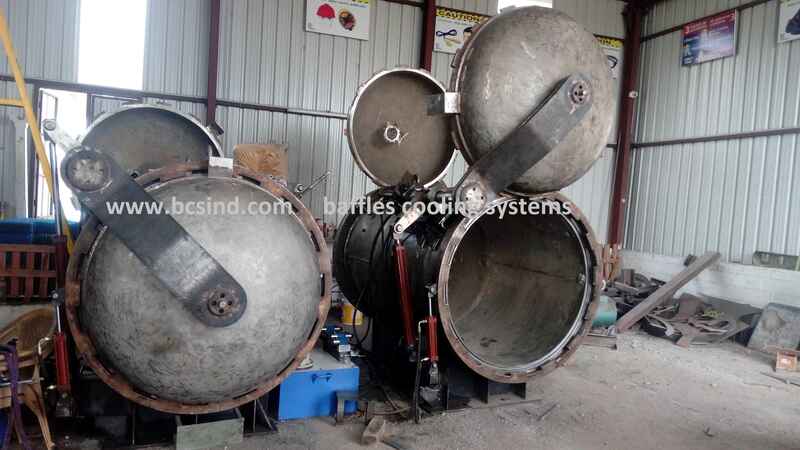 Autoclave is a pressure champers used in Industrial sectors ,Aerospace sectors and Medical sectors . 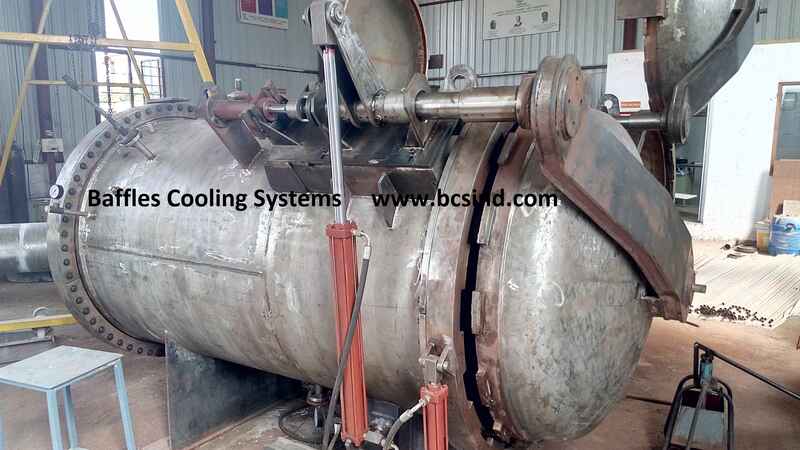 Its mainly used in Medical purpose used in Sterilization applications, Chemical industry used in Cure Coating purpose and Vulcanise Rubber. 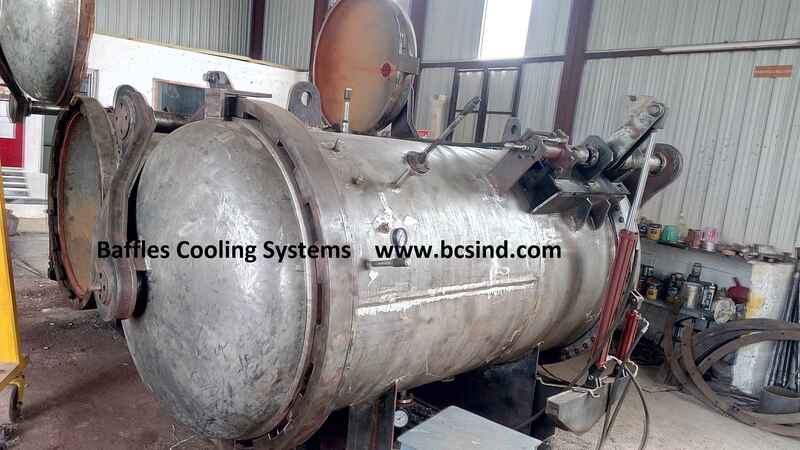 We are manufactured the Autoclave Fully automatic / Semiautomatic / Manual mechanism for Customised design. 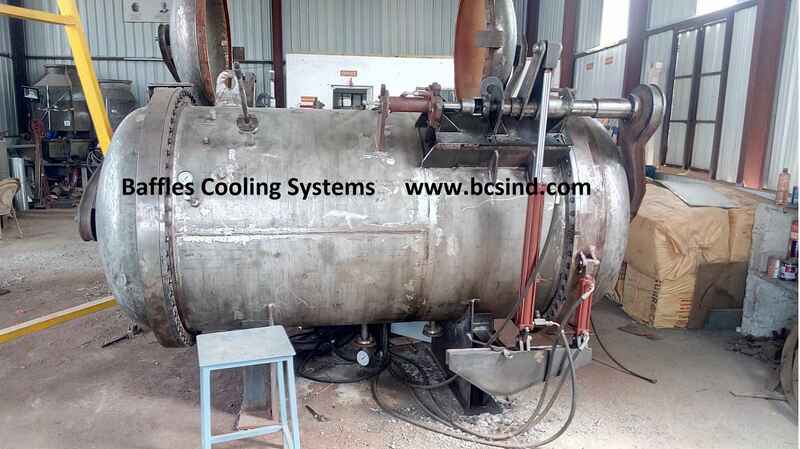 Autoclave are designed as per ASME are widely used Industrial areas , Aerospace Industry , Medical sectors , Chemical Industries for curing , Rubber Industries , Fly ash sectors for Hollow block usage .